Cold weather is on the way, and according to MoneyTalksNews and the U.S. Energy Information Administration, over 90 percent of U.S. households will spend more on home heating this winter because of increasing fuel costs. Rather than paying more for heat, why not use these tips to reduce heating costs and invest the savings in a winter vacation on a tropical island? Turning down the heat while you sleep and when no one is home can lower your energy bills significantly. However, it’s easy to forget to adjust the thermostat, especially when you have to do it multiple times every day. A programmable thermostat will do this job for you; you can set different indoor temperatures for different times of the day and for different days of the week. You can even adjust your thermostat via your mobile device or laptop while you’re away from home. Many HVAC repair calls and emergency heating replacements result from improper equipment maintenance. Treat your heat pump or furnace to a professional tuneup just before the weather gets chilly. Your HVAC technician will perform an in-depth safety inspection of your equipment before cleaning the unit thoroughly. 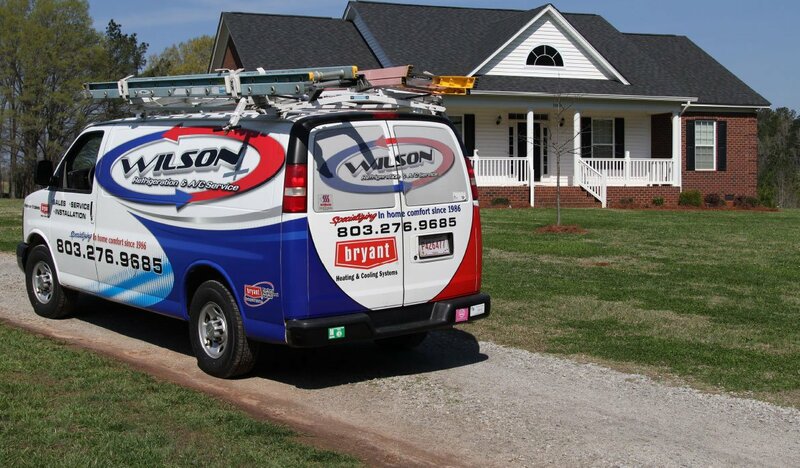 Your technician will also alert you to any potential or existing problems that may require heating repair. It’s essential to keep the air filter on your furnace or heat pump clean and clear. Filters should generally be changed monthly, but you may need to replace them more often if you have pets. Besides potentially damaging the system, clogged filters make your heater work harder than it should. The harder the system works, the higher your heating bills will be. LED lights on your Christmas tree and in your outdoor holiday displays will use almost 80 percent less energy than traditional holiday lights. Turn off your holiday lights before bedtime and when you’re not at home for even more savings. Close the air vents in rooms you don’t use and shut the doors. There’s no reason to heat an entire house when you’re only using some of the rooms. To save even more, turn down the thermostat and use space heaters in rooms where you spend the most time. If you’re considering heat pump installation, get a zoned system that lets you set different temperatures in different rooms. Furnaces can last for up to 20 years with proper maintenance. Well-maintained heat pumps can last up to 15 years. If your heating system is an older one, doesn’t deliver the warmth you want or costs an arm and a leg in energy bills, shop around for a high-efficiency replacement. The money you’ll save in monthly energy costs can be applied to your installation costs, and a high-efficiency heating installation can raise the value of your home. 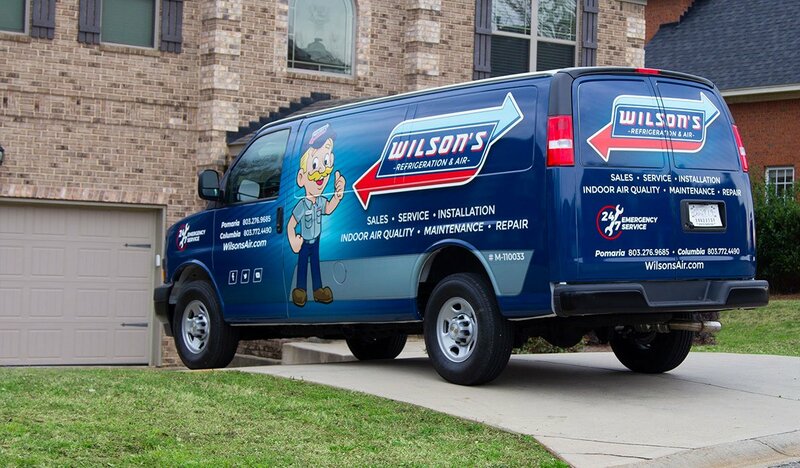 To learn more about programmable thermostats and zoned heating systems or to schedule a free consultation for a heating system replacement, contact the professionals at Wilson Refrigeration and A/C Service. We’re here to serve the needs of everyone in Pomaria, South Carolina, and the surrounding areas.